Further to your request, we are pleased to provide the information contained in Longines' handwritten registers. 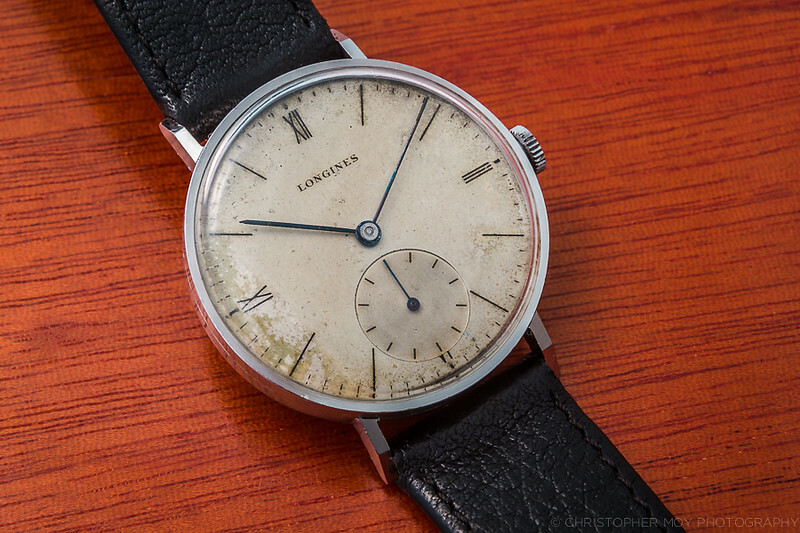 The original serial number 6'035'148 identifies a wristwatch in stainless steel. It is fitted with a Longines mechanical manually wound movement, caliber 12.68Z and was invoiced on the 15th January 1941 to the company Ostersetzer, which was at that time our agent for Italy.